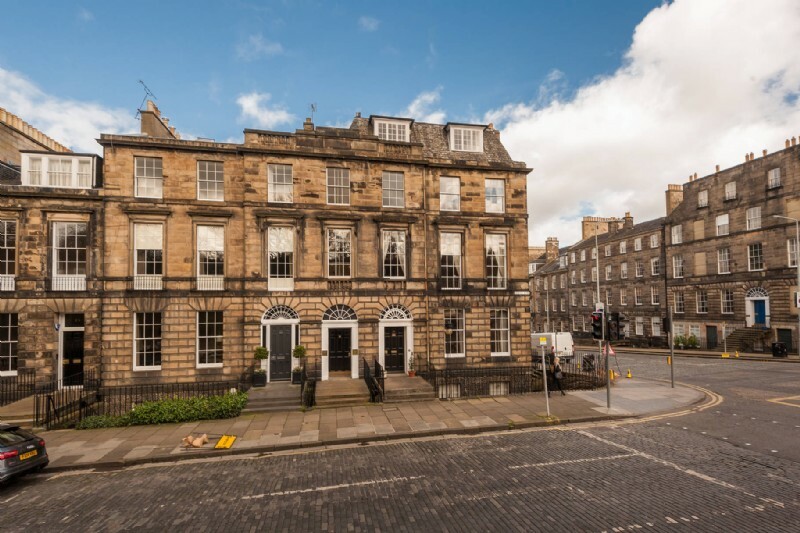 A rarely available property on Heriot Row, which has only had a handful owners in its 210-year history, has been brought to market. 20 Heriot Row, built in 1808. The original owner of 20 Heriot Row was an architect, John Young, who bought the newly-built property in 1808, forming part of the row of Georgian terraces built by Alexander Munro and Archibald Logan. At that time the property included the lower floors as well. After it was converted into two properties before the 1960s, when it was given A-listed status, there were only two other owners before the current ones. 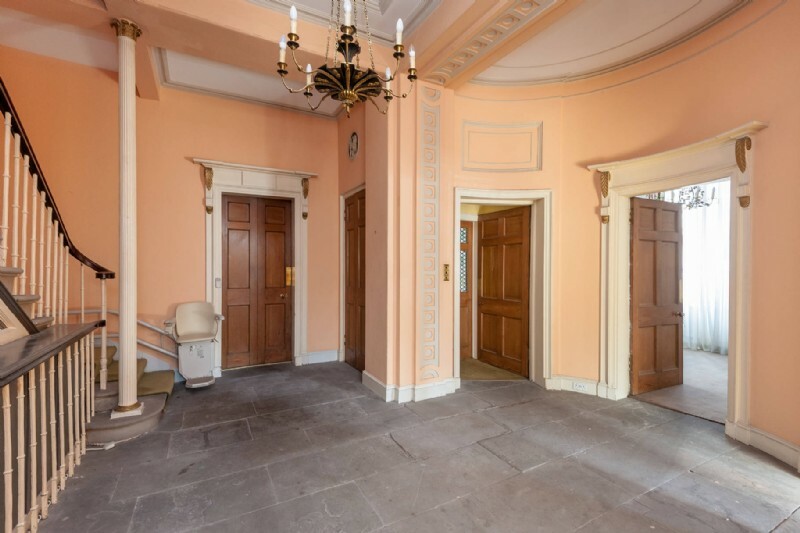 The property, which would require modernising, has plenty of opportunity to enhance its beautiful period features which include intricate cornicing, wood panelling, sash and case windows, marble mantelpiece, fanlight windows and stone entrance hall with original stone staircase. Heriot Row, one of Edinburgh’s most prestigious streets, was the first street built in the second phase of the building of the New Town. The buildings in the street are A-listed for the significance of their architecture and history and they also sit within an Outstanding Conservation Area and a UNESCO designated World Heritage Site. The street has an illustrious history of notable residents from when it was first designed and built, with early residents including leading figures from the Enlightenment. Robert Louis Stevenson spent his childhood at no 17 Heriot Row, living there from 1857 and 1880, while artist Alexander Graham Munro lived at number 37 and historian Dr Isabel Grant at number 35.